"Your wifey say I'm looking like a whole snack." We have a confession. We are snack addicts. Being the busybodies that we are, it can be easy to grab something small and simple. There are pros and cons to this. The right snack, planned in accordance with the right meal, can restore energy and give you the boost you need to make it through whatever your day has in store. However, the wrong snacks can seriously derail your fitness goals and keep you from looking like a snack. Know what I’m saying? So how do we deal with our snack addiction? We aim to snack smarter. Below we are sharing some the favorites that we keep on hand. Dried Fruit is simply fruit with the water removed, and it is reported that dehydration can cause some nutrients to become more concentrated. 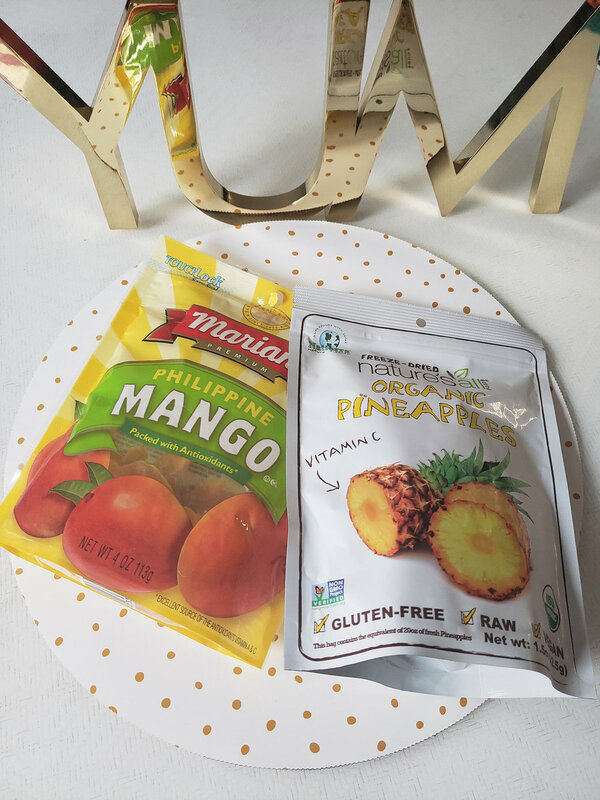 We particularly love dried mango, pineapple, apples and cherries. Be mindful when picking dried fruit that just the fruit is listed in the ingredients. Watch for brands that add sugar or sulfates. The market is saturated with protein and snack bars. Between the two of us, we’ve tried many. RXBars are newer to store shelves and a bar we feel we can trust. They are made of real, simple ingredients and contain no added sugar. We’ve seen some comments about the bar’s texture, but our favorites are the peanut butter, blueberry and coffee chocolate flavors. 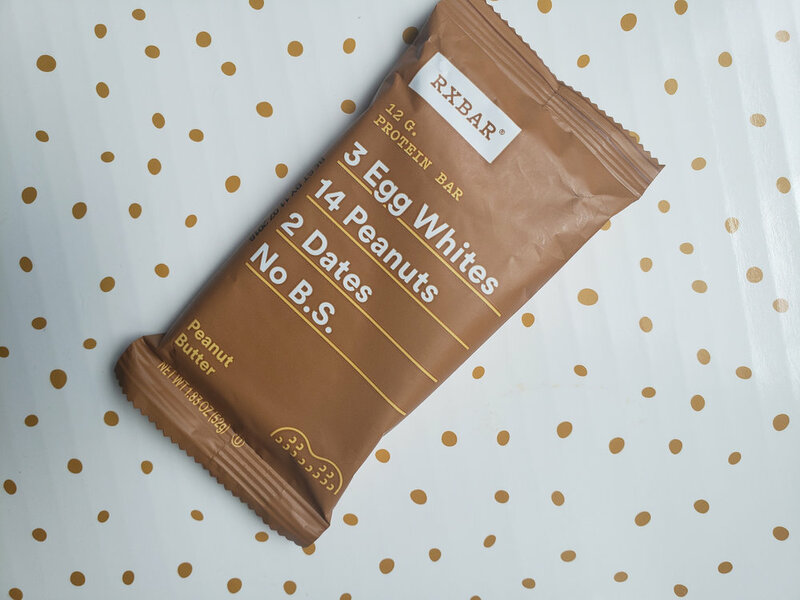 For our Whole30 friends, the bars are Whole30 compliant, like Lara Bars. One taste of Big Spoon Roasters' Apricot Pepita Bar and we ended up ordering a whole box of them from Amazon. We discovered this bar in a local Memphis coffee shop, City & State. Sometimes, we go in just to grab a bar. It’s just that good. Besides the great taste, this bar is packed full of wholesome ingredients. It consists of roasted pepita butter, quinoa, oats, chicory root fiber - as well as apricots and cocoa nibs for those of us with a sweet tooth. It’s wheat free, soy free and gluten free. Popcorn is BAE. Seriously. Popcorn is before anything else. And our addiction to it is a problem. We would love to sit in front of the television with all the flavored popcorn we can find. But, again, we got goals! So when it comes to filling our need, we grab a bag of Skinny Pop’s Black Pepper and Sea Salt. Popcorn can be a healthy, fiber-rich snack when consumed in moderation. We recommend breaking out appropriate serving sizes into snack size plastic bags. Never open and eat straight out of the bag, or you just might run through half a package in an episode of Queen Sugar. Whole Food's Lemon Hummus is the truth. Here’s that word again, moderation. 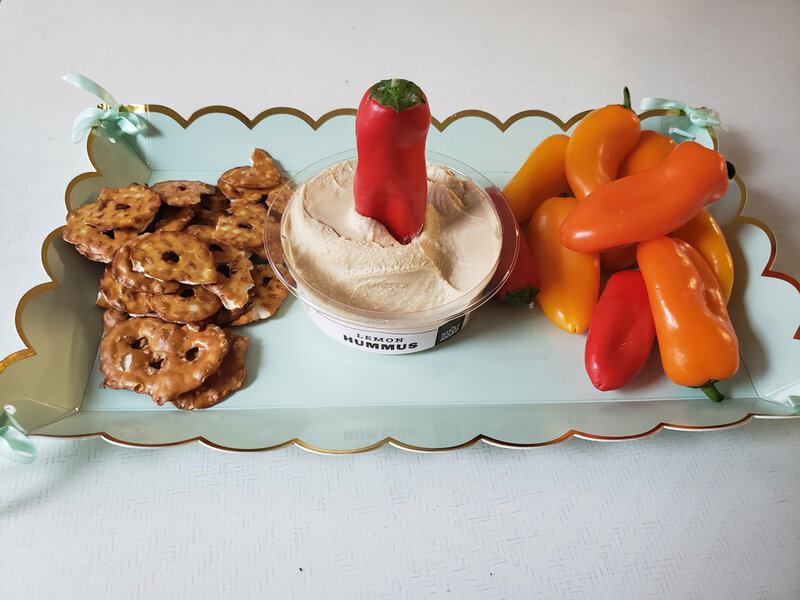 The possibilities for pairing the snack are endless, and when paired with sweet peppers or whole-wheat pita bread, provides protein, fiber and complex carbohydrates. On the go, grab some pretzels. Hummus is easy to make at home, and can also be a great substitute for mayonnaise. We’ve gone so far as to mix it with tuna for a healthier take on tuna salad (Do not judge us). For those looking to add some serious protein to their diet, stop by your local Trader Joe’s and grab Chomp's Original Beef Jerky Stick And if you have a serious sweet tooth, give Maxines Heavenly Cookies a try. They are made from a healthy base of oats, brown rice flour, flax seed, and sunflower lecithin. These little treats do not skimp on taste or flavor at all! What are some of your favorite healthy snacks, and what's your weakness? We want to know! Share by leaving us a comment below. #FinesseTip: Always pay attention to the serving size! Mindless snacking can lead to consuming two to three times the serving size, which also means two to three times the calories, fat and/or sugar.